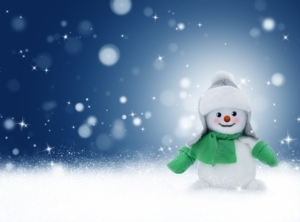 Celebrate the Holiday Season with the Free Library at These Fun and Free Events! The Winter Solstice, the shortest day and longest night of the year, is fast approaching. However, our libraries are not short on immersive, interactive programming. Experience a flurry of fun and free winter and holiday themed events and programs happening throughout the month of December! Friends of the Donatucci Library presents this fun holiday event! All spaces are first come, first served. For more information and to reserve your table, contact Mark Turner at 267-808-6103. All proceeds benefit the library. This is an indoor event - rain or shine. 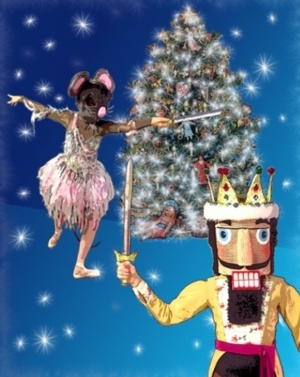 Presented by Pages to Pirouettes, bring the whole family to hear the story of Marie and the Nutcracker Prince and their journey to the Land of the Sweets, then see it come to life to the enchanting music of Tchaikovsky. This Sundays on Stage tradition closes with a ballet lesson for the whole audience. Seating is on a first-come, first-seated basis. Celebrate the Jewish Festival of Lights with stories, crafts, and refreshments. For School Age children. Join us for fun, hands-on, winter activities that will allow children to explore the combination of science and creativity. Visit with Santa, enjoy cookies, and make and take holiday crafts while you wait. Don't forget your camera! Sponsored by The Friends of Holmesburg Library. ‘Tis the season for Dickens. With A Christmas Carol, Charles Dickens established a holiday literary tradition for which he wrote four more Christmas books and many other stories in his lifetime. The supernatural world played a significant part of these stories, and the ghost story is still a traditional part of the British holiday season. 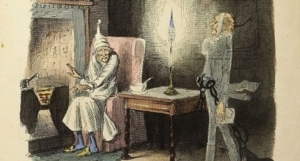 Join us to learn more about the ghosts that haunt Dickens’ Christmas tales. Ticketed admission, view event for more info. Create a few pieces of art to display or give away as gifts. Light refreshments will be served. For children ages 6-12. Please call to register: 215-685-9383. Space is limited. Join us for a festive celebration. 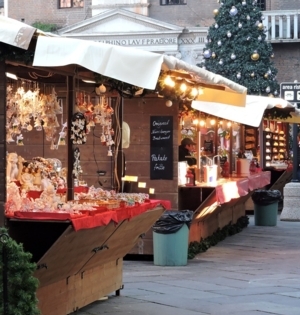 Enjoy holiday food, music, crafts, historic trolley tours, and fun for the whole family. We'll also have a visit from Santa! The Free Library of Philadelphia in partnership with the Philadelphia Women’s Music Project, Gayle Wieand, Conductor, present: December Holidays! 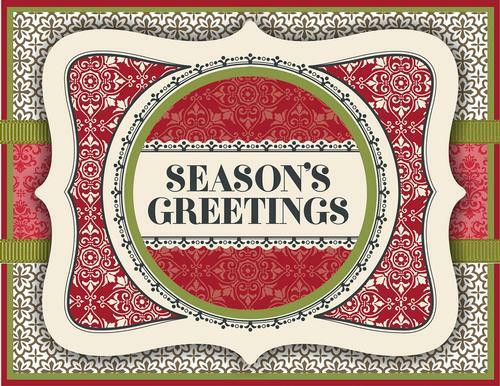 A Musical Greeting Card -from us to you-a selection of holiday songs from several traditions: a musical celebration for all ages. Beautiful harmonies and sing-alongs plus a make your own holiday card craft for children. Card Stock, crayons and markers and music paper provided. All you need is to bring your voice! Visit with Santa, bring your list, take a picture, sing songs, and hear a story. Make your own Holiday Pop-Up Card with the LEAP Afterschool Program! This is a family program for school age children. Join us for a gingerbread cookie themed story time. 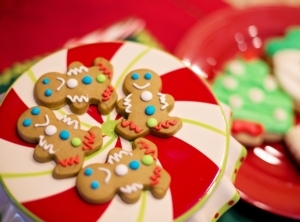 After story time, each child will be able to decorate their own gingerbread cookie. 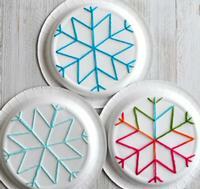 Make a winter-themed craft. Snacks provided. Put your pajamas on and join us to make some cozy memories. We'll read The Polar Express and make some healthy snacks. Space is limited and pre-registration is required. Stop by the library to get your round-trip ticket/rsvp by December 10. This program is hosted by the library and Einstein's Eat Right Philly. 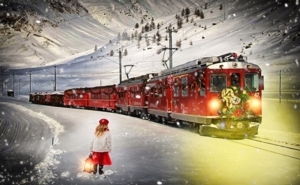 A reading of the classic Polar Express and The Night Before Christmas, a carol sing-a-long, refreshments, and a visit with Santa! This is a ticketed event. Get your free ticket from the Children’s Department one half hour before the scheduled start of the program. Bring your camera for a photo-op with Santa! Join us for a gingerbread cookie storytime then decorate some sweet treats to take home with you! For children and families. Space may be limited. 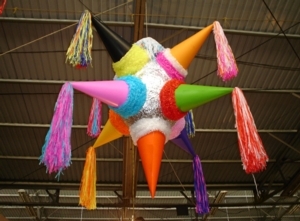 Pick up a ticket in the children’s section at 3:00 p.m.
El Consulado de México, la Biblioteca Pública del Sur de Filadelfia y el Departamento de Policía del 3er Distrito te invitan a una tradicional Posada Navideña. Habrá música, sorpresas y mucha diversión. ¡Te esperamos! The Consulate of Mexico in Philadelphia, The South Philadelphia Library and the 3rd District Police Department invite you and your family to participate in the Christmas Posada. There will be music, surprises and a lot of fun! See you there! Winter Wonderland! 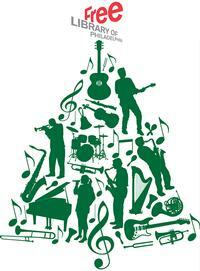 Spend the evening with us as we celebrate with stories and holiday music! Musician Jessica Carroll returns to entertain us with her collection of winter holiday songs. We will also have a special visitor from the North Pole! Be sure to bring your cameras! Wear your pajamas and bring a favorite stuffed toy. For children ages 2 to 5 with an accompanying caregiver. 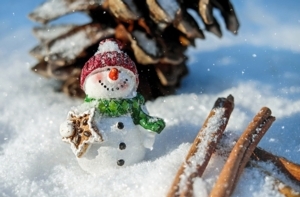 Come celebrate winter by making your own snow globe and listening to live holiday music provided by a local musician. For children and families. Celebrate the shortest day of the year with stories, crafts, songs, and refreshments. For School Age Children. 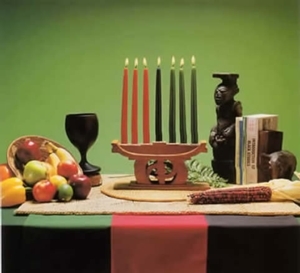 Join us for a Kwanzaa program that includes an explanation of the cultural holiday, a Kwanzaa story, lighting the candles, and trying out a recipe. We'll also watch Black Candle: A Kwanzaa Celebration, a film by M. K. Asante and narrated by Maya Angelou. We hope to see you at one of these events at a neighborhood library near you this holiday season! 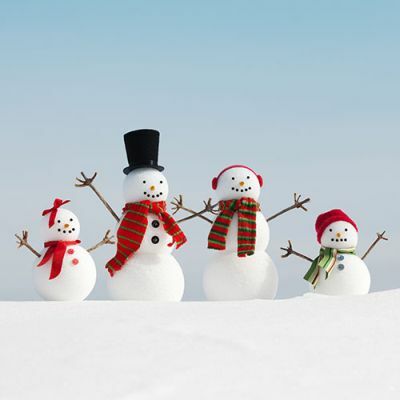 Experience a flurry of fun and free winter and holiday themed events and programs happening throughout the month of December at a neighborhood libary near you! 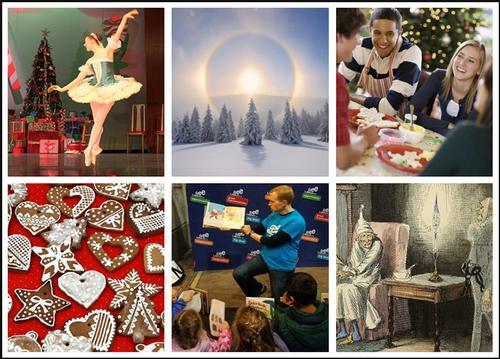 Add a Comment to Celebrate the Holiday Season with the Free Library at These Fun and Free Events!